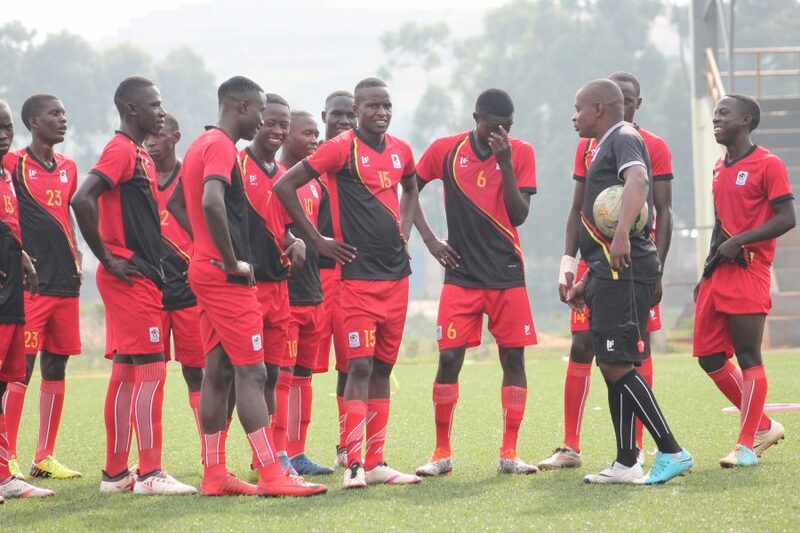 KAMPALA – As the Uganda National U17 team continue preparations for the upcoming AFCON finals in Tanzania, as squad of 23 players has been named. The 23 will be traveling to Turkey so as to take part in an Invitational Tournament in the city of Antalya. They are expected to fly out of the country on Friday morning (4 am) aboard Egypt Air. During a ten-day residential camp that they held at FUFA Technical Centre in Njeru, the team played two friendly matches to help the coaches assess players’ fitness levels. In the games, the Cubs won 3-1 and 2-1 against Jinja SS school team and Football for Good respectively. Various dynamics and trends of the game like scoring tactics, attacking and defending in numbers, wing play, diagonal crosses, intensity and mobility, transitional play, set-piece situations, endurance amongst other training drills have been tackled in the past few days under head coach Jackson Magera.